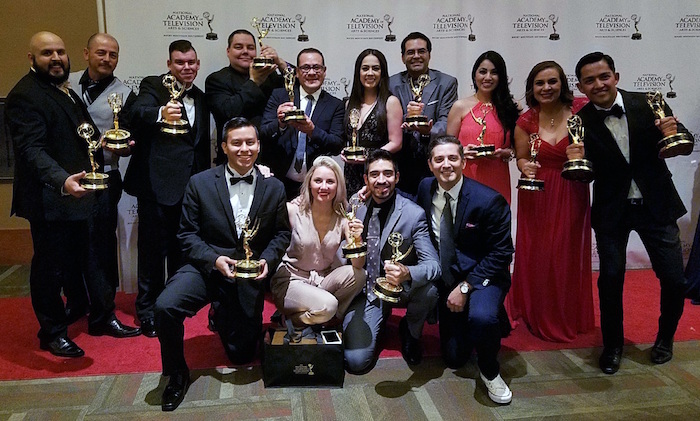 Phoenix stations KTAZ Telemundo and KTVW Univision were big winners during the 2016 NATAS Rocky Mountain Southwest Chapter Emmy award ceremony. Telemundo won 21 Emmys and Univision picked up 13 during the event held Saturday, October 8th. The Telemundo Phoenix news team celebrates winning 21 Emmys. 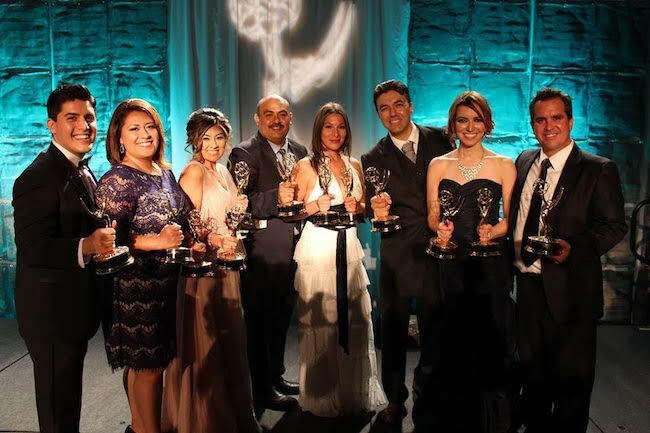 The Univision Phoenix news team won 13 Emmys. 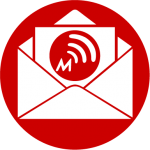 You can find the complete list of winners on the NATAS site.